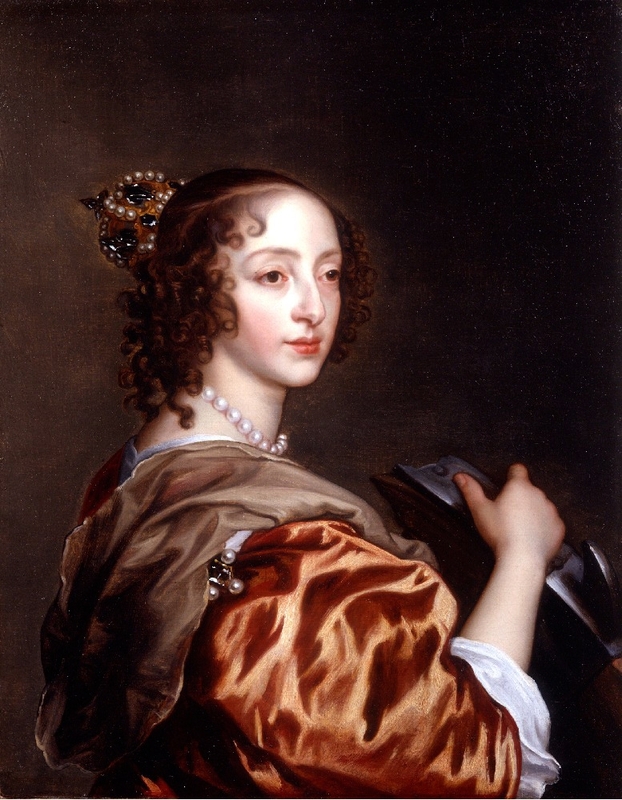 Henrietta Maria (1609-1669); Queen of Britain, wife of Charles I. Photo by Lisby/Flickr (Public Domain Image). 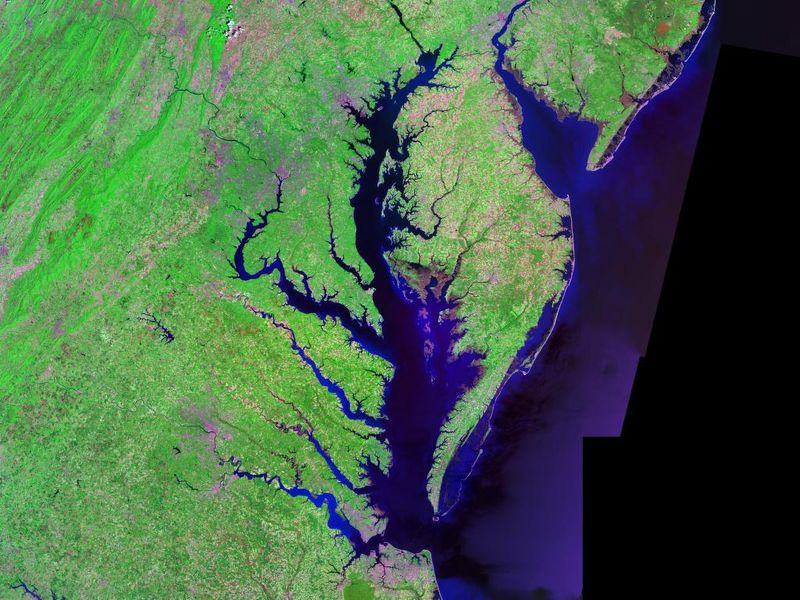 What does the name "Maryland" mean? 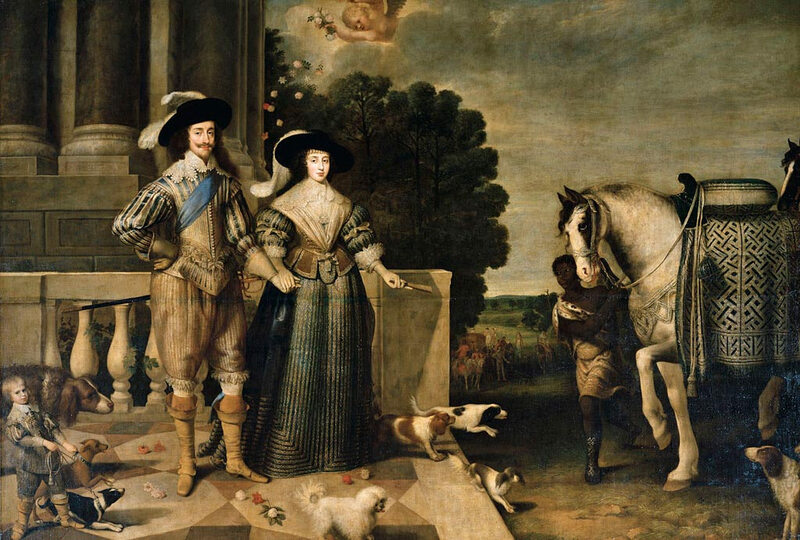 Charles I and Henrietta Maria; departing for the chase. Photo by Irina/Flickr (use permitted with attribution). 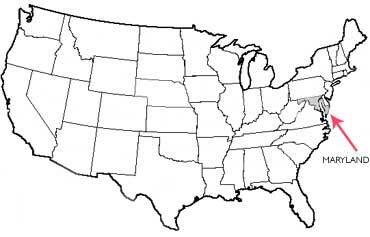 Add Media for Origin of "Maryland"